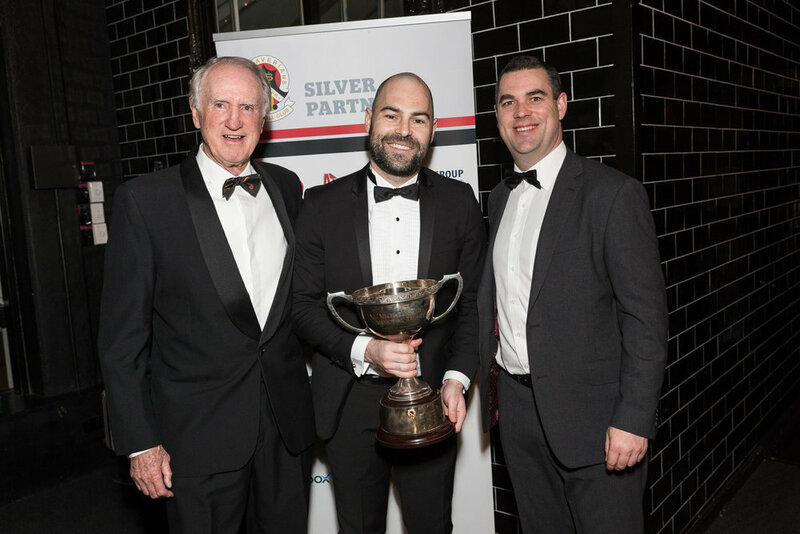 Tomi Johnston won his third consecutive Best and Fairest award and became the first Old Xaverian player to nail a B+F hat-trick since John Noonan in 1979. 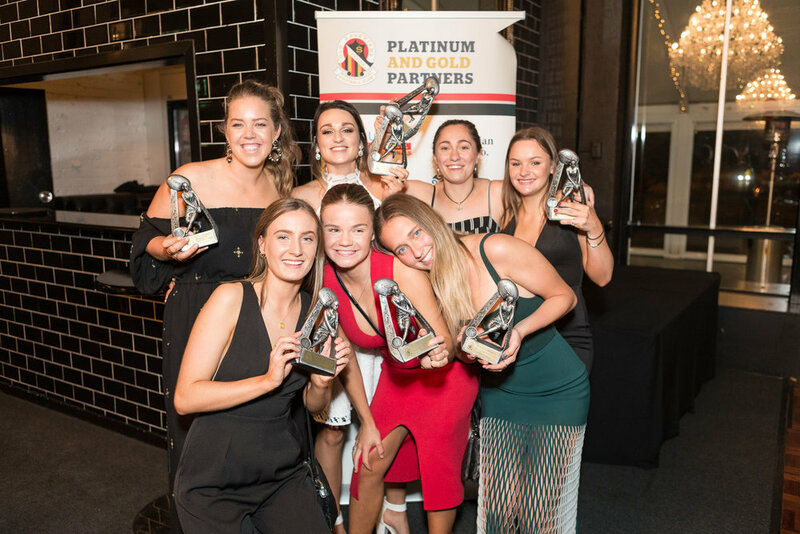 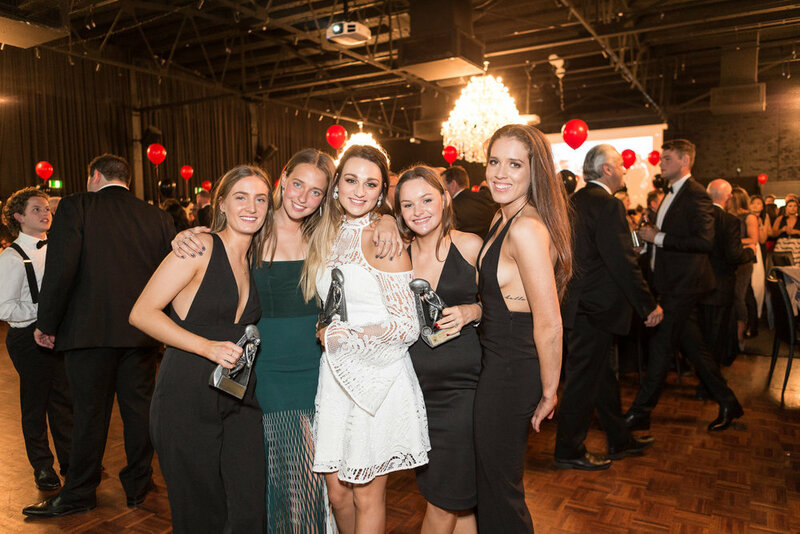 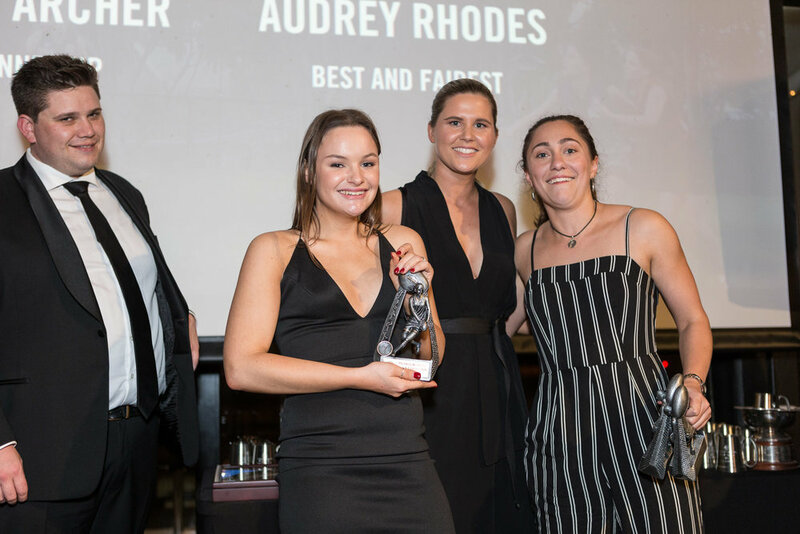 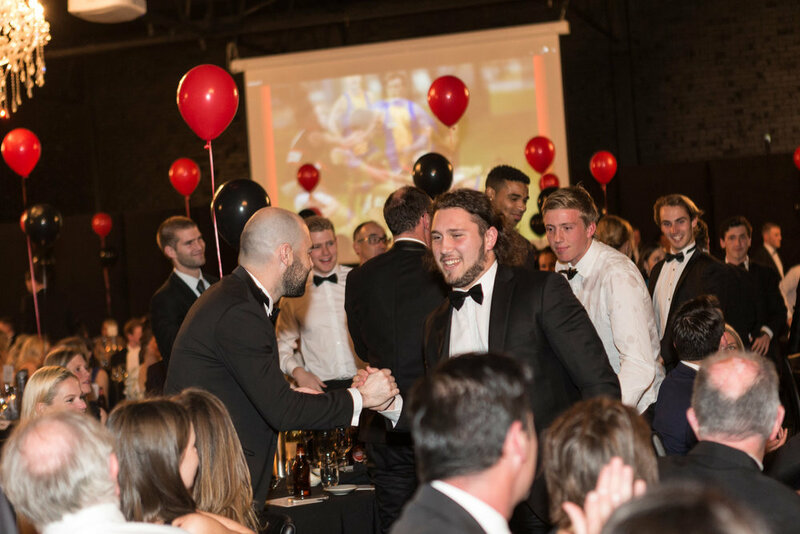 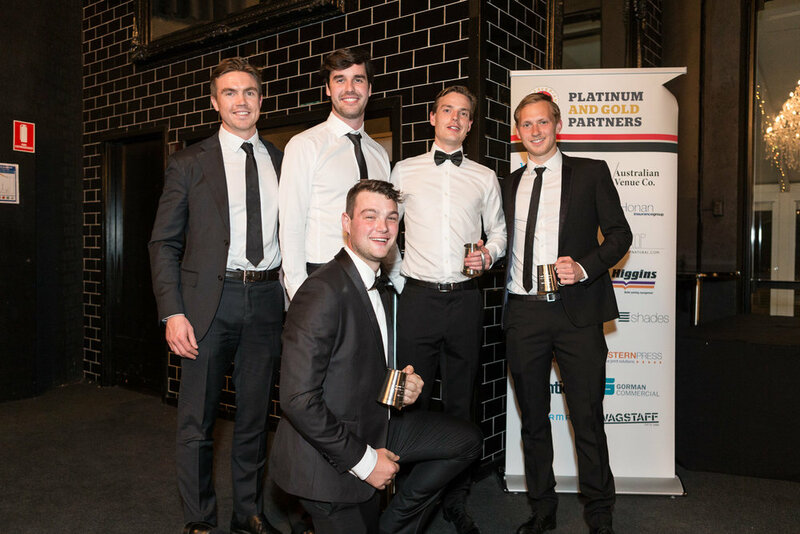 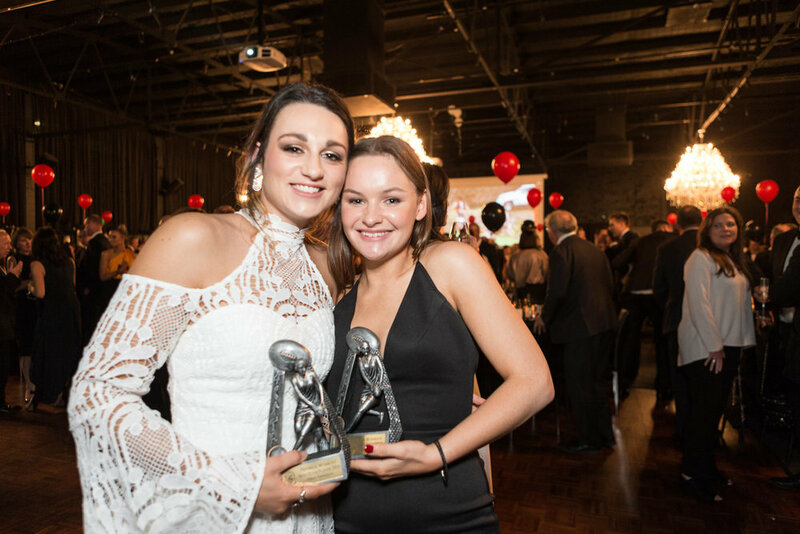 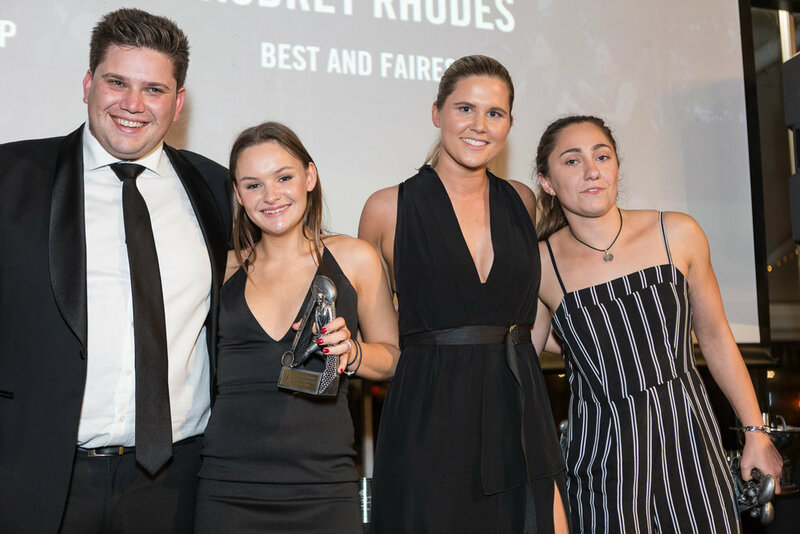 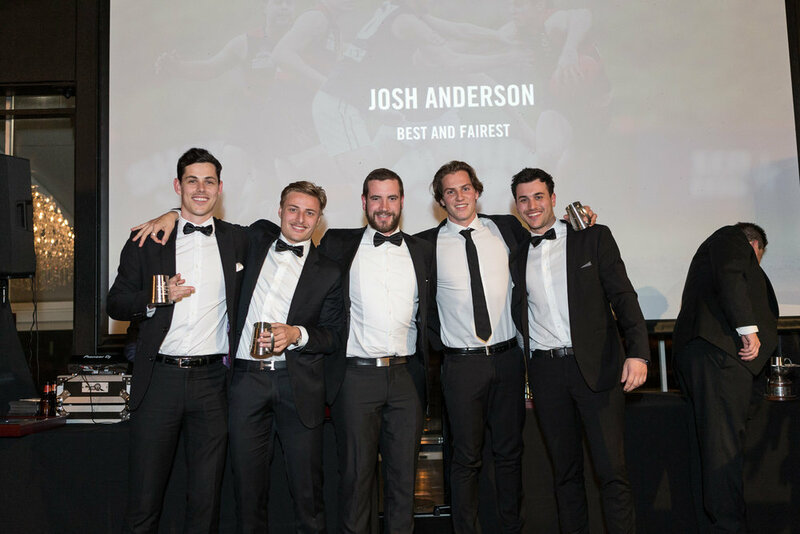 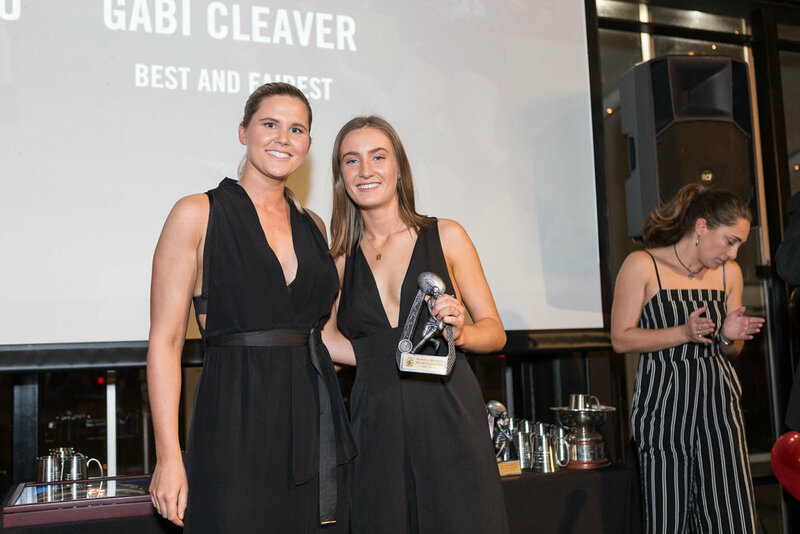 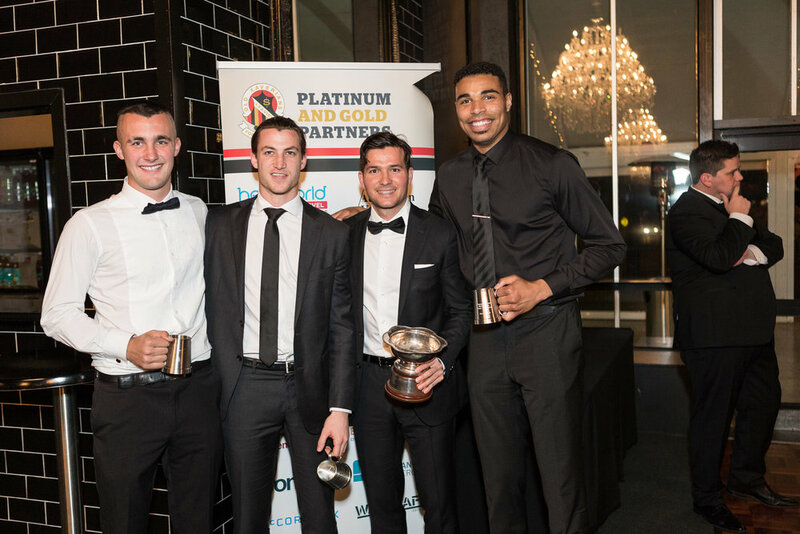 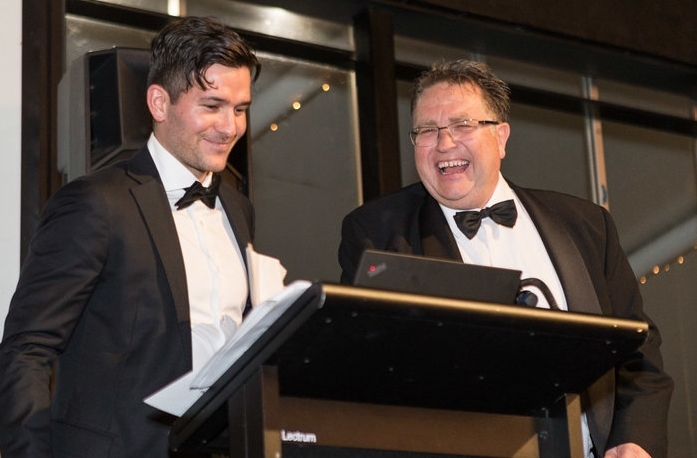 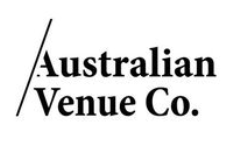 Ruck recruit Jason Holmes was runner-up, while Alex Trigar collected the Rising Star Award. 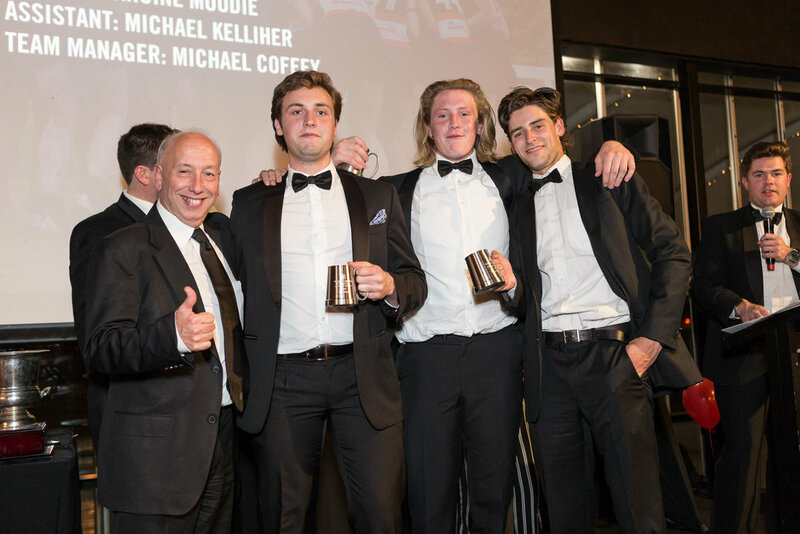 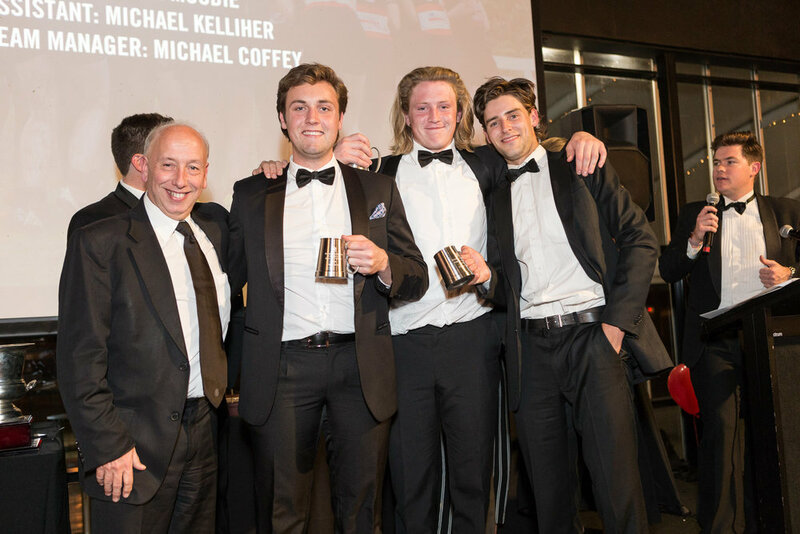 Nick Serafini received the coveted Michael Rush Trophy, while Chris Meehan won the prestigious William Denton Perpetual Trophy for Distinguished Service.